Green Acres Lawn Care & Landscaping Group offers lawn seeding services in the Belvidere, Cherry Valley, Dekalb, Genoa, Loves Park, Machesney Park, Marengo, Poplar Grove, Rockford, Rockton, Roscoe, and the Sycamore Illinois area. 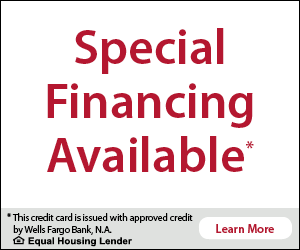 Call 815-703-0873 today to learn more about our lawn overseeding services and request your free quote! 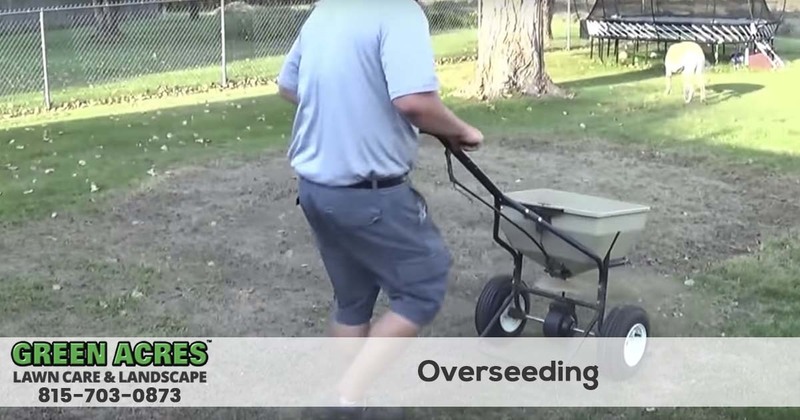 Whether you are wanting to have your entire lawn overseeded or just some bare spots in your lawn, overseeding is one of the most cost effective ways to improve the appearance of your lawn. 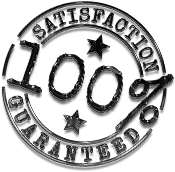 Green Acres Lawn Care & Landscaping group has been providing grass seeding services in the area since 2005, so we have the experience and tools necessary to get your project done properly with the best end result. If you are in need of lawn seeding services or just want to see what options are available for the bare spots in your lawn give us a call and speak with one our friendly and knowledgeable team members at 815-703-0873.